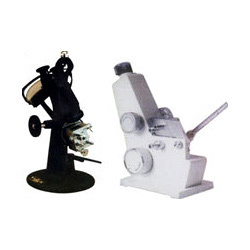 We offer wide range of Pharmacy Instruments. 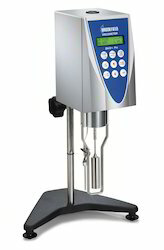 To meet variegated requirements of our clients, we are engaged in offering an exclusive range of Brookfield Viscometer. 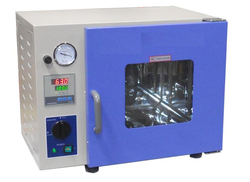 The offered viscometer is carefully manufactured under the strict surveillance of diligent technocrats using premium class components and advanced technology as per the set industry standards at our well-established production unit. 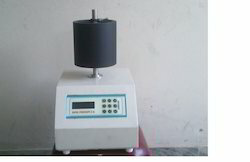 This viscometer is used to measure the viscosity of a fluid. 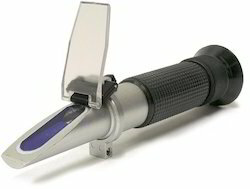 Apart from this, our offered viscometer is rigorously examined against several quality measures to ensure its quality. We are specialized in offering the superior quality assortment of Digital Kymograph which is featured with the proficiency of qualified technicians. The given digital kymograph is manufactured with accuracy by using contemporary technology and prime grade material following the industry defined norms. 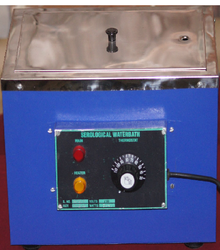 Our offered digital kymograph is properly tested on numerous parameters so as to supply a flawless range. 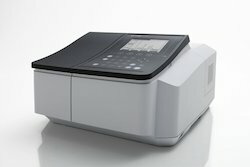 We are offering this digital kymograph in a wide range of specifications to our customers. 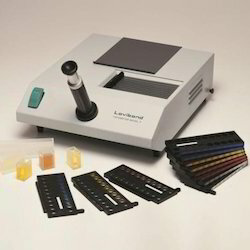 We offer wide range of Fourier Transformed Infrared Spectrophotometer. (Hardware) Interferometer: Michelson interferometer (30o incident angle) Equipped with dynamic alignment system (JPN patent No. 2115670 No. 3613171). Sealed interferometer with auto dryer (JPN registration of utility Model No.3116465). Optical System. : Single – beam optics. No dehumidifier is required which is built – in. 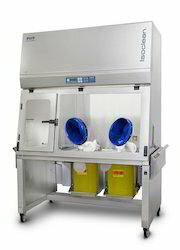 Contamination software programmed is built into know whether sample is contaminated or not. It shows automatically. Pharma report software is built in which automatically shows whether sample is passing or it fails. Analytical Isocratic System with Data Processing. 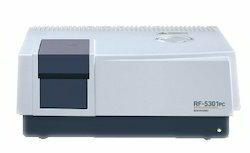 UV-VIS SPECTROPHOTOMETER : SHIMADZU(JAPAN) Model : UV-1800. 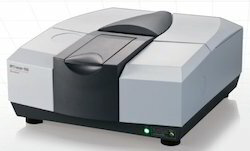 A compact, double beam UV-VIS spectrophotometer wrapped in a sleek form. 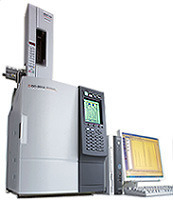 The UV-1800 uses the Czerny-Turner mounting for its monochromator, and boasts the hightes resolution in its class, a bright optical system and a compact design. 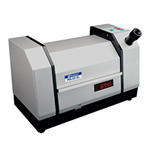 Available as either a stand-alone instrument or a PC-controlled instrument. 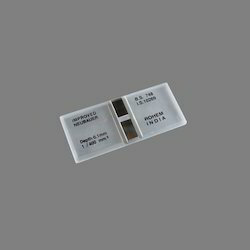 The UV-1800 is USB-memory ready, which enables users to save measurment date to highly versatile USB memory, and perform data analysis and printing using a PC. Supplied with 1 Pair of 10 mm rect. quartz Cell. 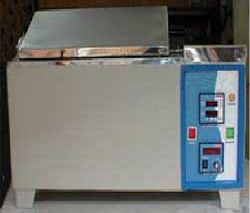 We are Supplier of All Over India. With rich industry experience, we are engaged in offering an extended assortment of Planetary Mixer. 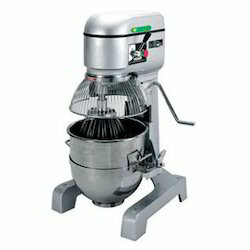 This planetary mixer is tested in terms of quality for assuring its excellence. Our given planetary mixer is manufactured by our competent workforce utilizing well-tested material and sophisticated technology following the set norms of industry. In addition, the offered planetary mixer is compact in design and can withstand harsh working conditions. Looking for Pharmacy Instruments ?